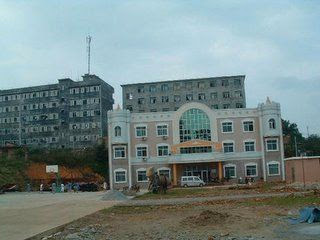 We were thrilled to learn that a new Guiping orphanage was built less than 2 years ago! The pictures that I previously saw of the dilapidated building were actually taken at the old orphanage. This looks like a beautiful facility. The inside of the orphange looks very clean and new. 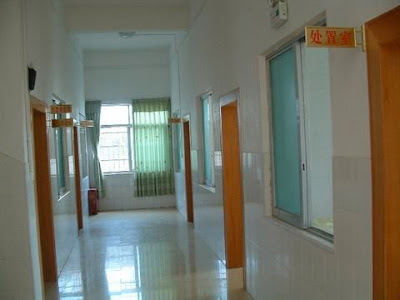 I've heard that families that visit are rarely allowed to take pictures inside the orphanage, so I haven't seen any pictures of the baby room at this new facility. There are several families that we've heard from who got back from picking up their daughters from Guiping just a couple of months ago. 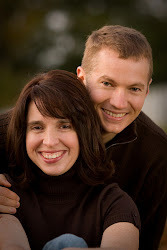 They most likely saw our daughter. This picture really pulls at our heart strings. 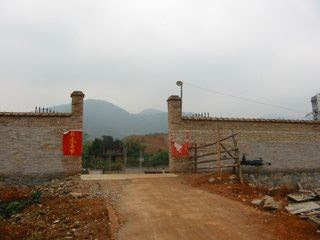 This is the entrance to the orphanage where Maya was found as a newborn. From this and other photos I've seen, it looks like quite a long dirt road leading to the gate. So soon after giving birth, I wonder if it was Maya's mother who brought her here or another family member. Although it's sad, we are happy that we'll be able to tell our daughter that her mother absolutely wanted her found and wanted her to be adopted and to have a family. Her intention was clear. In China, there is no legal way for a mother to give her baby up for adoption. This is as close to an adoption plan as it gets. This is not a road any American woman ever has to take and for that I'm so thankful. The nannies are said to be warm and caring. Here are 2 nannies visiting with a little baby who had been adopted by a Canadian family just days before. It's so comforting to know that the babies are getting loving care. 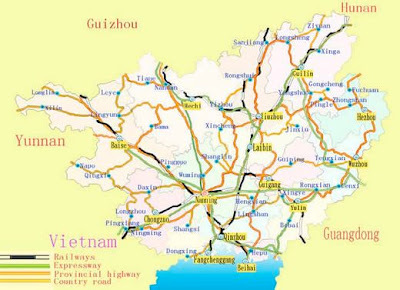 Here is a map of the Guangxi province, in the southern part of China, bordering Vietnam. Apparently it's known for its dramatic landscape and green countryside. We will be flying into and staying in the capital of Nanning. 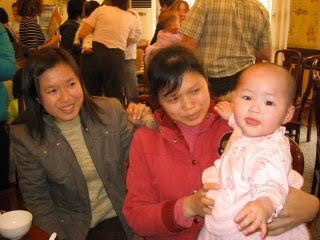 The orphanage is 3 1/2 hours away by bus and the babies will be brought to us in Nanning. Hopefully at some point in time during the 5 days that we're in the province we'll be able to visit Guiping City.